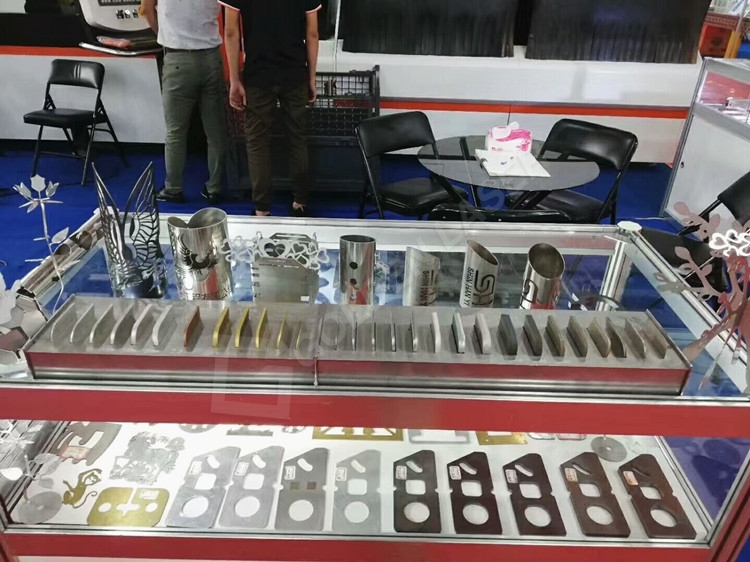 The 3rd Taiwan Sheet Metal Laser Application Exhibition was grandly opened at the Taichung International Exhibition Center from 13th to 17th, September, 2018. A total of 150 exhibitors participated in the exhibition, and 600 booths were “full of seats”. 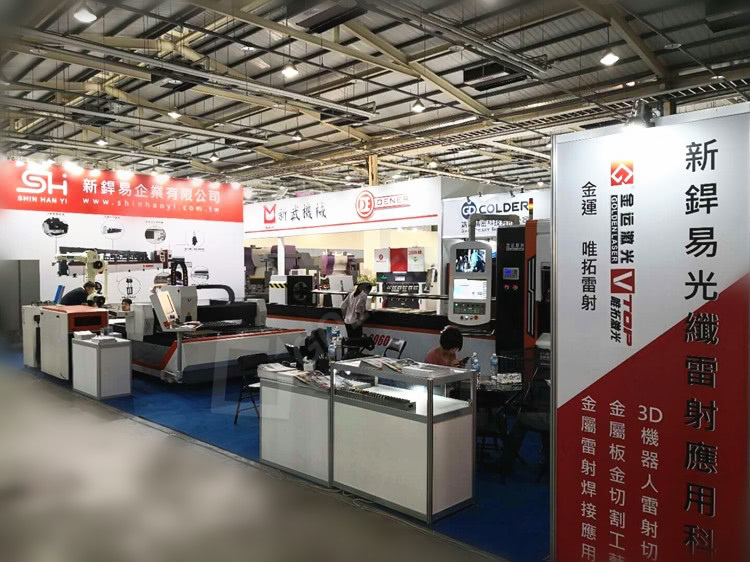 The exhibition has three major thematic exhibition areas, such as sheet metal processing equipment, laser processing applications, and laser device accessories, and invites experts, scholars, exhibitors, and customers from all over the world to conduct technical exchanges. Golden Laser was established in 2000 and listed on the GEM of the Shenzhen Stock Exchange in 2011. It specializes in providing high-end digital laser processing equipment and industrial application solutions, and 3D digital technology commercial application solutions. 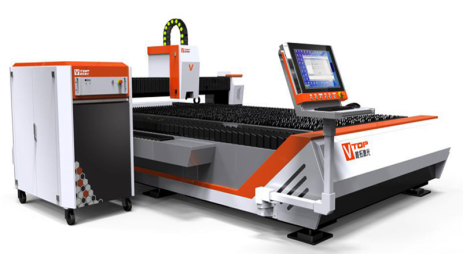 Vtop Fiber Laser is a wholly-owned subsidiary of Golden Laser, focusing on the cutting and welding applications of fiber laser in the sheet metal and pipe industry. 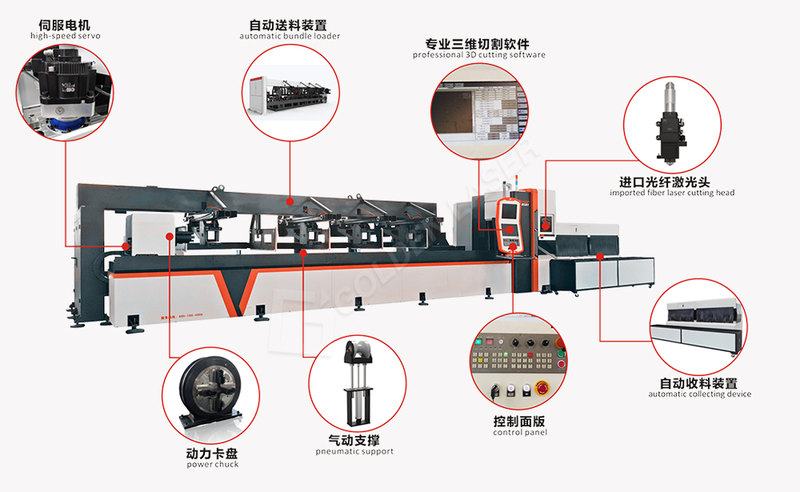 At present, there are three series of products: fiber laser pipe cutting machine, metal laser sheet cutting machine and 3D laser welding cutting machine. The Shin Han Yi company was established in 2003, focusing on the development, production, sales and service of welding equipment. At present, the company’s products are mainly automatic cutting equipment, automatic welding equipment, TIG argon welding machine, ion ion cutting machine and so on. 一 Servo motors, reducers, racks, guides, lasers, laser cutting heads, etc. 1. All machine tools are welded by thick steel plate, which is stable at high speed and durable. 5. Servo motors, reducers, racks, guides, lasers, laser cutting heads, etc. 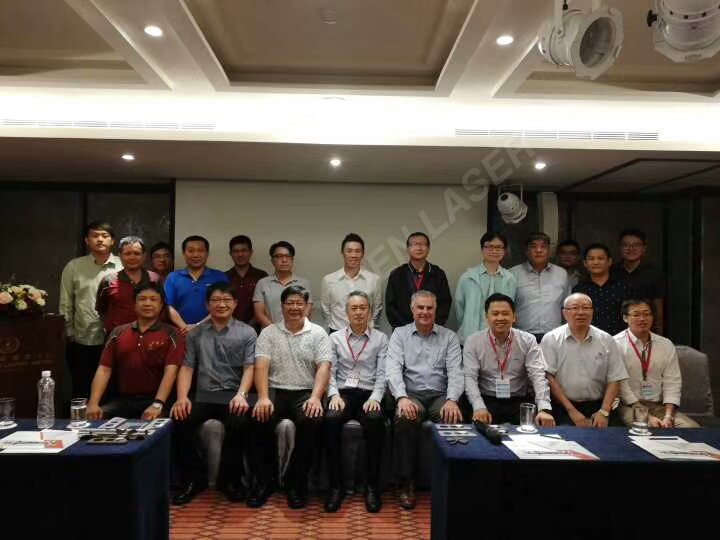 It is worth mentioning that this exhibition, Golden Laser & Xin Han Yi were holding a technical seminar with Nlight, a manufacturer of lasers. The general manager of Golden Vtop Laser, the general manager of the Shin Han Yi company and the head of Nlight Laser Asia Pacific Mr. Joe, spoke at the meeting. Driven by the “Industry 4.0″ and “Made in China 2025″ action programs, China’s manufacturing industry is transforming and upgrading toward smart manufacturing. 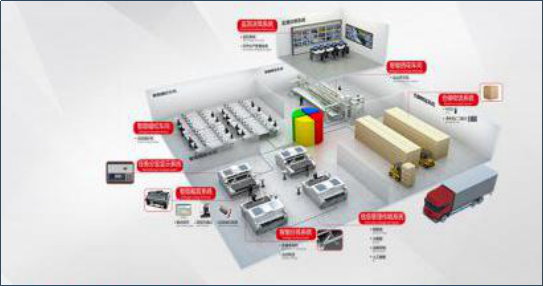 In this context, the general manager of Golden Vtop Laser introduced the Golden MES intelligent workshop laser processing management system, including workshop information coordination, planning-resource management, batch tracking, manufacturing industry-logistics-order flow. Control, quality management – statistical process control, equipment integration management, ERP data integration. Golden Laser has become the front end of the “Industry 4.0” trend, dare to be the first, and pursue excellence. 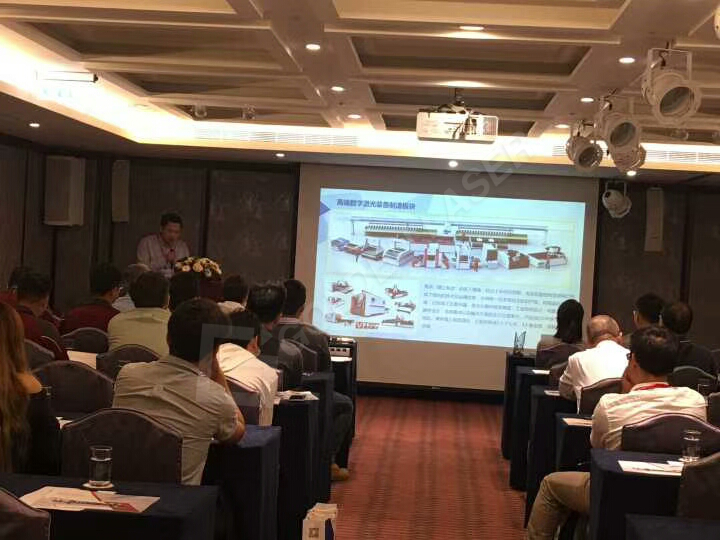 During the exhibition, we had technical seminar with many scholars, experts and customers in Taiwan. There are good results in the laser cutting application technology, the future direction of laser development, and the application market in Taiwan, which indicate the direction for us to explore the potential of the Taiwan market and even open up the laser application market in Southeast Asia.